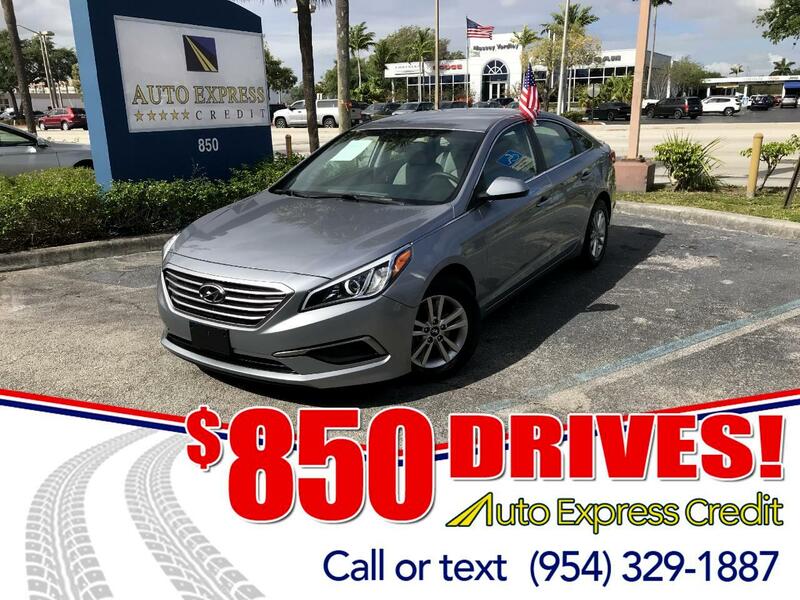 The Hyundai Sonata is spacious and fuel efficient, making it a worthy rival to America's best-selling family sedans, from the Toyota Camry and Honda Accord to the Ford Fusion and Mazda 6. That's a tough list of competitors. Redesigned for 2015, the seventh-generation Sonata adopted more conservative looks and greater refinement. Flamboyant styling of the previous generation is replaced by a more subdued look inside and out. Changes for the 2016 model year include the use of some aluminum suspension components, which should help both ride and handling. Emergency braking has been added to the forward collision warning system on 2016 Sonata models. A new 7-inch color touchscreen audio system for 2016 includes an Android Auto smartphone interface. The 2016 Sonata Limited gets the Sonata Sport model's more aggressive front bumper. Hyundai continues to offer a Sonata Hybrid sedan, with similar updating for 2016, but also has added a new Sonata Plug-in Hybrid, capable of traveling up to 24 miles on battery power alone. One of the lighter cars in its class, Sonata was among the first to adopt a lineup with nothing but four-cylinder engines. The base 185-horsepower, 2.4-liter four and the turbocharged 245-hp 2.0-liter four are free-revving engines that deliver power fairly quietly, nearly free of vibration. Both mate with a 6-speed automatic transmission that provides smooth, quick shifts and has manual controls. Sport 2.0T models have paddle shifters. Defined by the EPA as a large car, Sonata is marketed as a midsize. All Sonatas get a three-mode selector that alters shift timing, throttle operation, and power-steering assist through Eco, Normal, and Sport modes. Eco mode really impedes downshifts. The Sonata Eco trim level features a small-displacement 1.6-liter turbocharged four-cylinder mated to a 7-speed dual-clutch transmission, making 177 horsepower, with a noisy exhaust and 32-mpg Combined EPA mileage estimate. Hyundai's 2.4-liter four-cylinder engine comes in Sonata SE, Sport, and Limited trim levels, while the turbocharged 2.0T is offered in Sonata Sport and Limited trim.